Know fact from fiction as we bust some life insurance myths. Life insurance is a very serious aspect of our lives. Unfortunately, there are many myths that have surfaced that simply aren’t the truth. Learn the everything you need to know regarding life insurance by reading below. Most employers only cover 1-2 times of your annual salary. Typically, to keep your family afloat, they’re going to need about 5-8 times your salary. 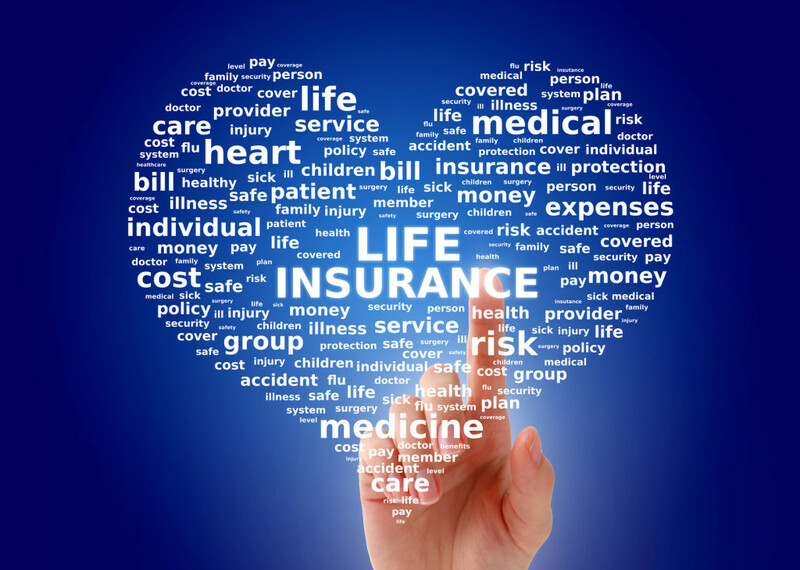 A recent study conducted by LIMRA found that 25 percent of Americans said they need more life insurance. 15 percent of those chose not to purchase more because of the cost, they said. In reality, a $250k 20-year term for a healthy 30-year-old costs only about $150 a year! Breadwinners are the only ones that need insurance. If the stay-at-home parent should fall ill or pass, the breadwinner may have to hire someone to look after the house and kids. Unless you have extra income to spare, a life insurance plan on both adults should be considered. For more information regarding life insurance myths, or if you have questions regarding any other insurance we’re here to help. Working with an insurance professional can help you find the right life insurance policy to meet your specific needs. Contact Udell Family Insurance in Westlake Village, California for all of your life insurance needs.